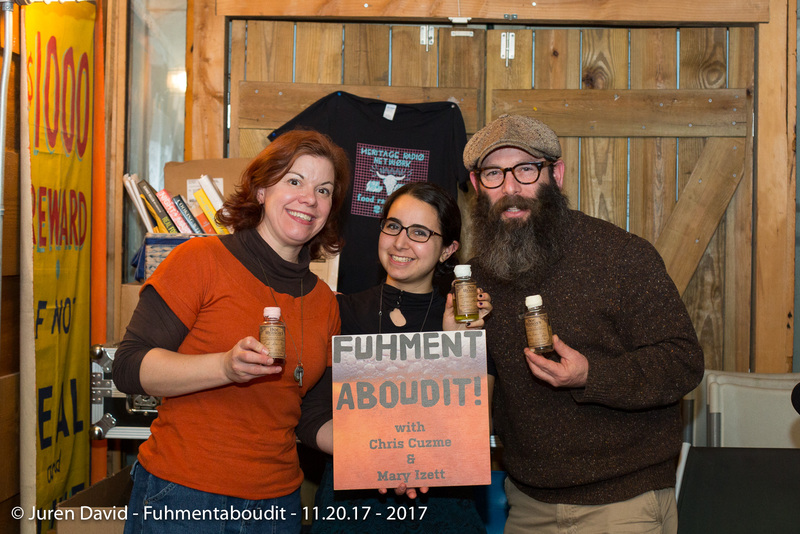 Let’s explore the mysterious world of absinthe in this episode where Mary and Rachel are joined by the only absinthe distiller in NYC, Doc Herson’s. We answer all the pressing absinthe questions. Why is it green? Do you really need all that fancy equipment? Does wormwood make you hallucinate? Tune in for these answers and more!